There’s a new type of investment fund available called “Opportunity Funds” that might benefit two groups of people. Interestingly, these groups are often not well-acquainted with each other: 1) those who have large investment profits and 2) low-income communities. 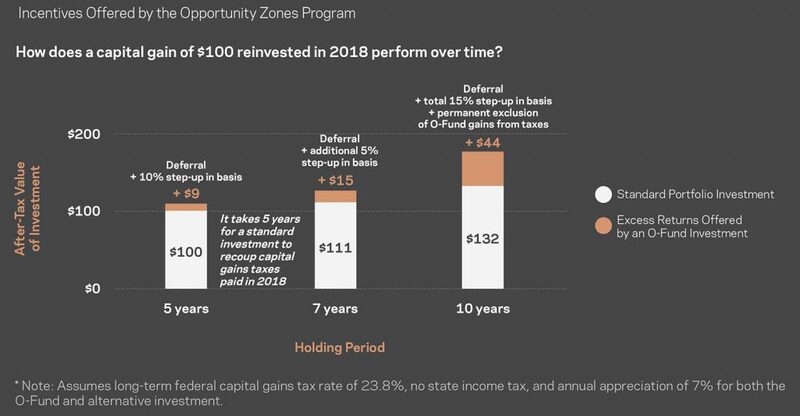 A brand-new section of the Tax Code (26 US Code § 1400Z) incentivizes investments in neighborhoods designated by state governors as Opportunity Zones. This new opportunity zone tax bill allows investors to invest in new projects intended to spur economic growth in exchange for certain tax benefits. 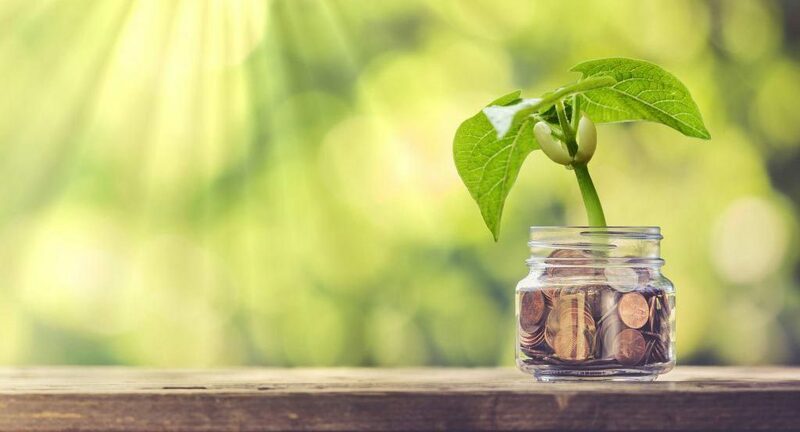 Investment vehicles created to take advantage of the tax incentives are known as opportunity funds. They must invest at least 90% of their capital in qualified opportunity zones. And at least 50% of their income must be derived from within opportunity zones. Unrealized capital gains taxes which are transferred into an opportunity fund won’t be payable until December 31, 2026. Taxes on capital gains that are invested in opportunity funds for at least five years are reduced by 10%. The tax reduction is increased to 15% when the opportunity fund investment has been maintained for at least seven years. If an investment in an opportunity fund is held for at least 10 years, no taxes (that’s right, zero taxes) will be imposed on profits realized when the opportunity fund investment is eventually liquidated. While the basic intent behind these tax provisions is no doubt to give rich people a way to get richer, it looks like there will be some very beneficial side effects. The residents of opportunity zones will benefit from the improvements to be wrought in their neighborhoods. And some of the top 1% will necessarily develop a strong interest in how the other 99% lives. “The goal was to make these funds accessible enough so that it wouldn’t be only large institutional players that can participate,” said John Lettieri, president and CEO of the Economic Innovation Group in Washington, the think tank that hatched the idea for opportunity fund zones and helped get them included in the tax legislation. “It’s a national initiative, but it’s really a local effort, and there are slightly different approaches everywhere,” said Lettieri. Last week the Treasury Dept. released a plan to get wealthy people to invest money into poorest areas by offering huge tax breaks. But according to a new report, not all areas designated ‘opportunity zones’ are created equal. CNBC’ Ylan Mui reports. Read the full article at CNBC now.